Turtle X has been created specifically with HDV Camcorder users in mind and offers the same innovative features as the original Easyrig System. 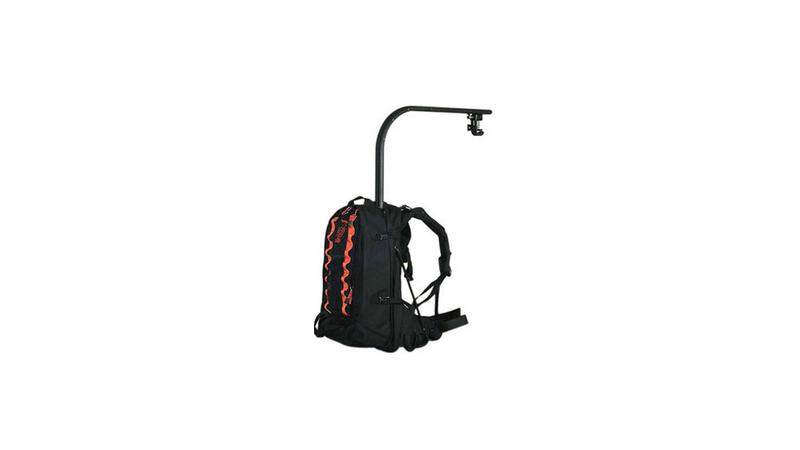 Simply open out the flexible support arm and you quickly and easily have a lightweight portable camera support system. When you’re not filming, the Turtle X protects and transports your camera as a smart backpack with practical pockets.